The all-new Kenworth T880, which is the new flagship of Kenworth Truck Company’s vocational trucks, entered into production in December and was introduced at the 2013 Mid-America Trucking Show. The T880 is designed for vocational fleets, including dump, mixer, refuse, and heavy-haul applications. The new T880 is will complement Kenworth’s current vocational lineup that includes the T800, T440, W900S, and C500. The lightweight PACCAR MX-13 engine, rated up to 500 hp and 1,850 lb.-ft. of torque, is standard in the Kenworth T880. 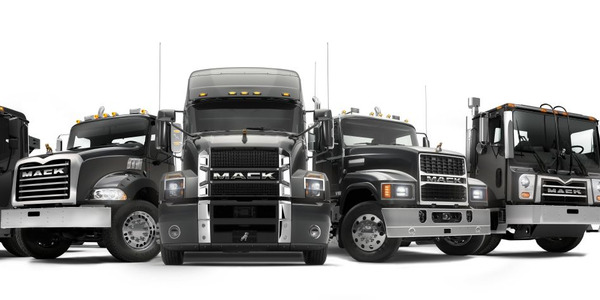 The T880 can be ordered with a 116.5-inch bumper-to-back-cab (BBC) hood optimized for the PACCAR MX-13 engine or with the 122.5-inch BBC hood. The T880 is also available with the Cummins ISX15 engine with up to 600 hp and 2,050 lb.-ft. of torque. “The Kenworth T880 offers truck operators and fleets a very comfortable work environment for drivers, lower operating cost, and enhanced productivity,” said Preston Feight, assistant general manager for sales and marketing for Kenworth Truck Company. The all-new Kenworth T880 is designed for use by a range of vocational fleets in a variety of configurations, such as this flatbed. 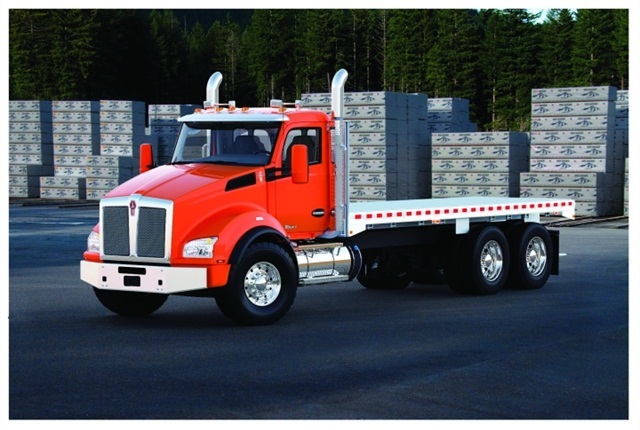 Stamped Aluminum Cab: The T880 uses Kenworth’s 2.1-meter-wide, stamped aluminum cab, which is robotically assembled. The cab has 23 inches of room between the seats. The lightweight cab is new for vocational applications. First introduced with the T680 in 2012, the cab’s extensive durability testing regimen focused on achieving the highest requirements for vocational trucks. 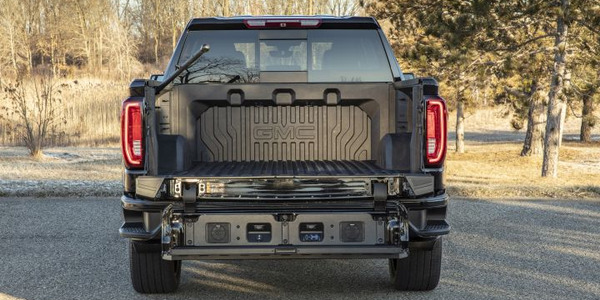 Robotically assembled, the stamped aluminum panels are connected by Henrob self-penetrating fasteners designed for durability and enhanced resistance to noise, vibration, and corrosion. Panoramic Windshield: The T880 is standard with a panoramic one-piece, bonded-in windshield to provide enhanced visibility. The T880 windshield thickness is designed to minimize damage caused by rock strikes. Aluminum Door: The lightweight, stamped aluminum door can support up to 400 pounds. The door provides smooth airflow around the cab and minimizes noise-inducing turbulence. A pressure relief valve equalizes interior and exterior air pressure to make the door easy to open and close. It is triple sealed against the elements and road noise. Hood and Bumper: The new vocational hood is made of Metton, which is a lightweight, durable composite material with excellent impact resistance and finished surface. The hood, which offers easier and faster repair, is offered in two configurations, both with bolt-on fenders. The T880 is available in a 116.5-inch BBC. It also is available in a 122.5-inch BBC standard length. Both include a five-piece Metton hood. Both hoods have bolted-on fenders to provide great serviceability and quick replacement. The T880 is also available with all the current T800 metal bumpers. “Under this new offering for vocational applications, the BBC is 6-inches less than the standard BBC configuration for the T880. 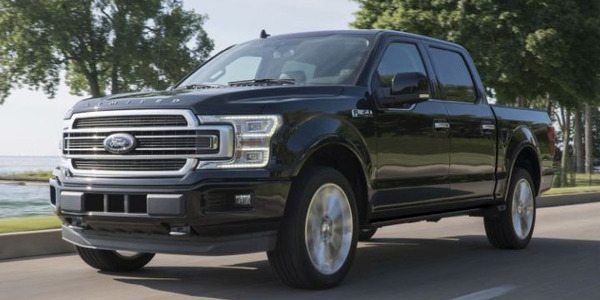 As a result, there’s enhanced visibility and a tighter turning radius with improved maneuverability. Plus, the T880 provides better overall performance when fully optimized with the 12.9L PACCAR MX-13 engine,” said Kevin Baney, Kenworth’s chief engineer. The grille is made from corrosion-resistant aluminum wire mesh for superior protection of cooling system components. The grille’s surround is made of polished stainless steel. With the advanced hood assist system, lifting the hood requires just 35 pounds of opening force. Lighting: The T880 comes standard with dual lamp complex reflector headlamps, which offer best-in-industry performance at a lower cost and more durable package. 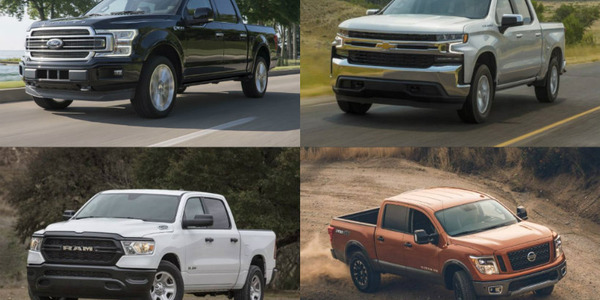 All standard exterior lights utilize LED technology that provides a 20,000-hour life, which equates to about 15 years of truck life. LED lights are also used extensively in the T880 cab. T880 Vocational Options: The T880 is available with five new, factory-installed and lightweight Watson & Chalin lift axles, including a 10,000-pound offering for the first time and a 20,000-pound version with a 200-pound weight savings. Also offered are new steering gears for improved steering feedback and increased wheelcut for greater maneuverability. 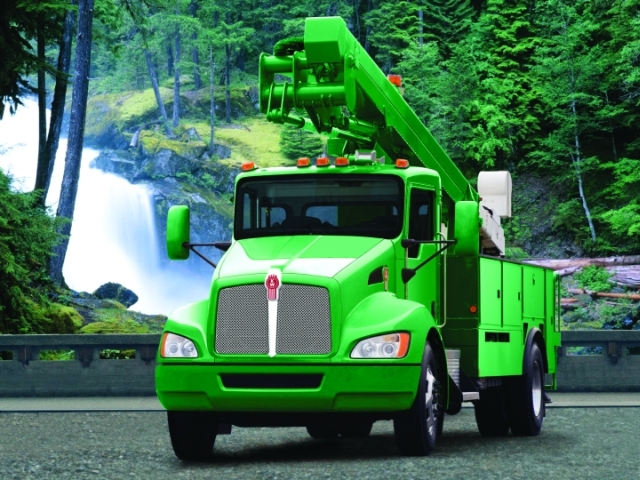 In addition, the Kenworth T880 features an air-assisted hydraulic clutch. 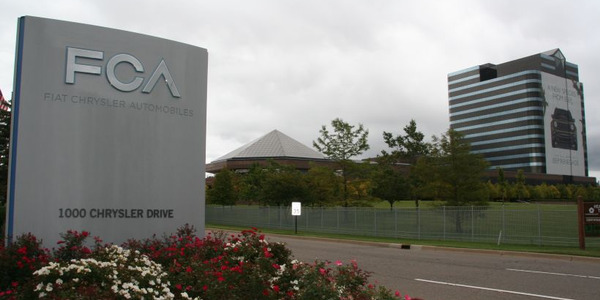 Driver Performance Center: The Driver Performance Center uses a full-color, high-resolution, 5-inch thin film transistor display screen, which includes current truck information, diagnostic data, and pop-up alerts. The Center also displays situational-specific recommendations, which help improve vehicle performance. Dash: The dash cluster has an easy-to-read layout with nine standard gauges and 12 additional gauges available. The switches utilize the toggling feature that drivers prefer, while maintaining rocker switch functionality. The T880 uses new electric-over-air dash switches introduced on the T680, and offers additional options to aid with vocational and body builder requirements. The Kenworth dash includes Kenworth NavPlus, with hands-free cell phone capability via Bluetooth connections and voice commands. NavPlus is standard with premium interior trim. Seats: The Kenworth proprietary seats offer an advanced air suspension system that automatically adjusts to various driver weights. A full range of seating options is available to meet driver-specific preferences. For the T880, Kenworth offers the DuraSupreme heavy-duty seat fabric in charcoal, gray, and tan. 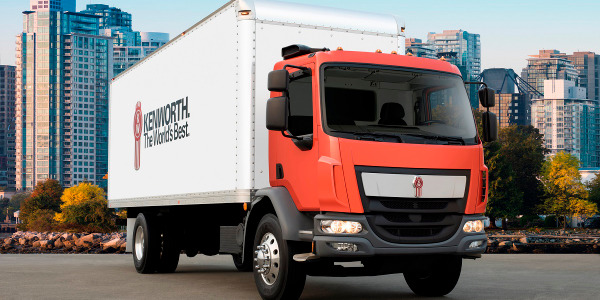 For fleets looking to decrease their carbon footprint, Kenworth offers several alt-fuel options. The Class 6 T270 and the Class 7 T370 are each available as a diesel-electric vehicle. 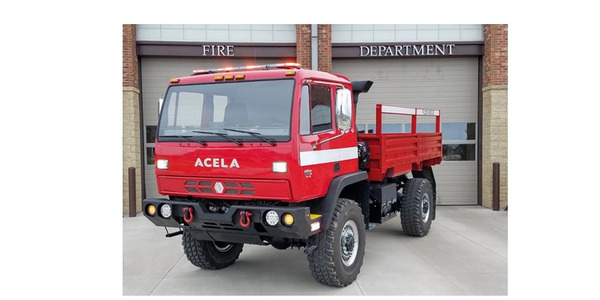 The T270 has a 26,000-pound GVW and the T370, which is available either as a straight truck or tractor, offers a GVW range of 26,001 to 33,000 pounds. 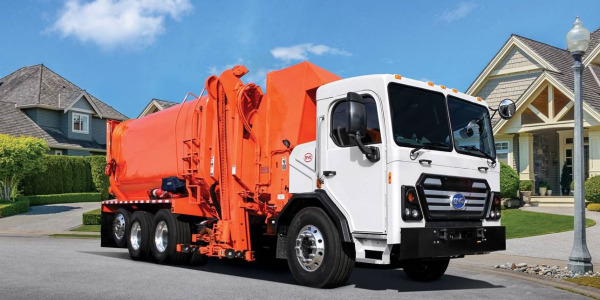 The trucks come standard with a PACCAR PX-7 engine rated up to 325 hp and 750 lb.-ft. of torque. 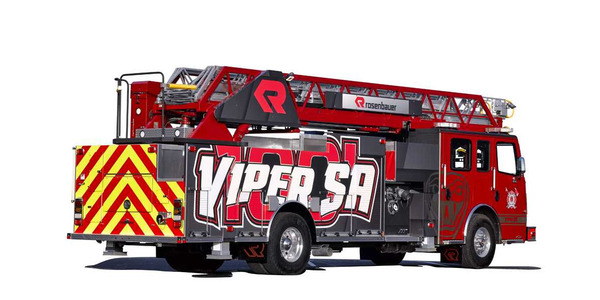 The optional PACCAR PX-9 is rated at 350 hp and 1,150 lb.-ft. of torque. 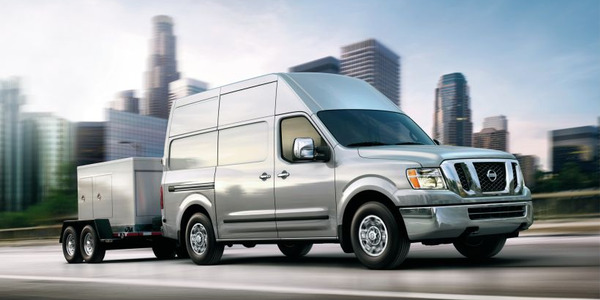 The diesel-electric option from Eaton features a lithium ion battery and controls for the fuel-saving hybrid system. The Class 7 T440 model is available with a Cummins ISL-G Natural Gas Powered engine rated at 320 hp. 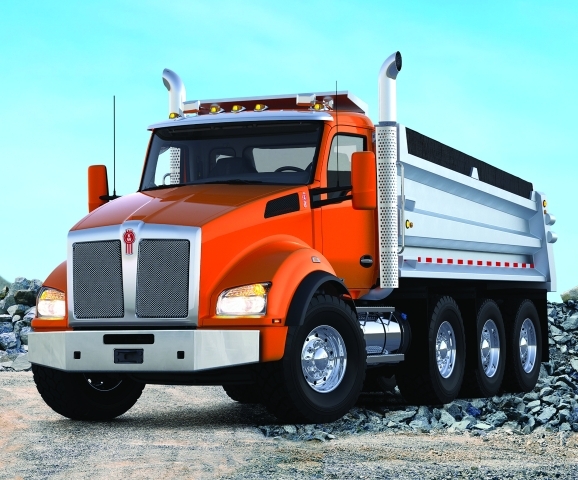 Popular with utility fleets, the Kenworth T440 is available with a Cummins ISL-G Natural Gas Power engine.